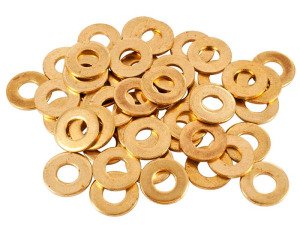 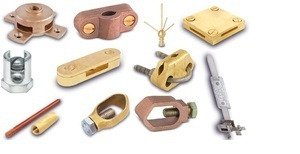 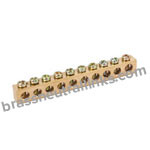 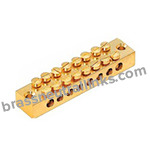 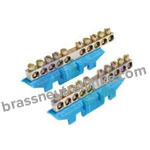 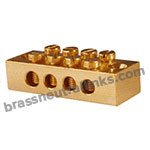 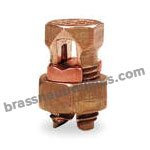 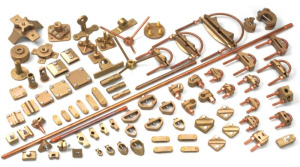 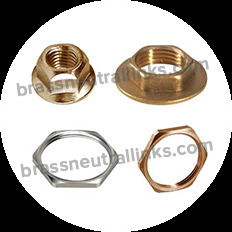 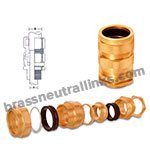 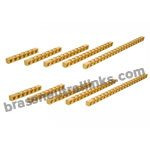 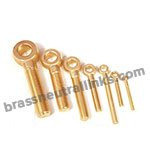 Brass Electrical manufacture Industrial Brass E1W Cable Gland with Matching Accessories available like PVC Shrouds, Lock Nuts, Earth Tag, Reducers, Adaptors and many other, 20 mm to 90 mm (S & L) size range, Brass BS 2874 CZ121 Pb3 material, -20 C to +80 C operating temperature and IP 66 rating. 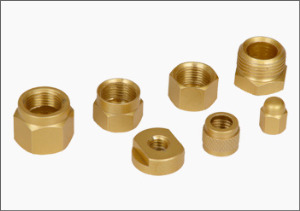 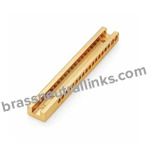 We customize Industrial Brass E1W Cable Gland, P.G. 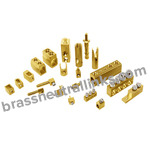 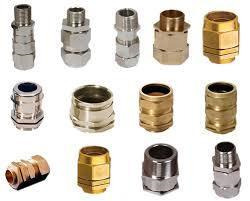 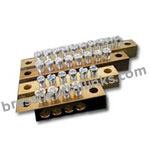 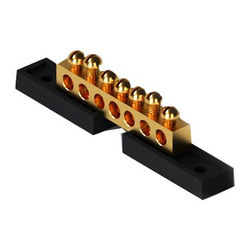 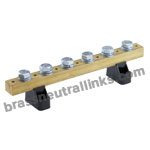 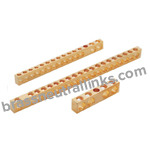 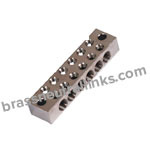 Cable Gland, Alco Cable Gland and other products according to clients requirement and drawings.